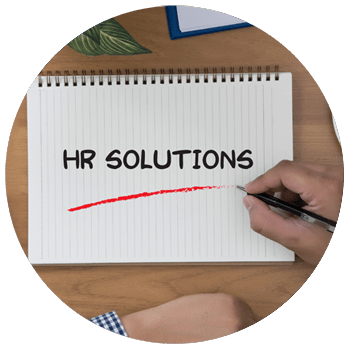 Klein HR Solutions is a full-service Human Resources consulting firm providing operational and strategic consultative services for companies of all sizes. As a strategic business partner, Tammy specializes in helping business of all sizes service their human capital needs in a cost-effective manner. “Tough on the problem but gentle on the person,” Tammy is approachable, personable, and has expert knowledge of the Human Resources function. She connects all phases in the talent management process and ensures selection, hiring, and training wisely support the bottom line of the clients she services. 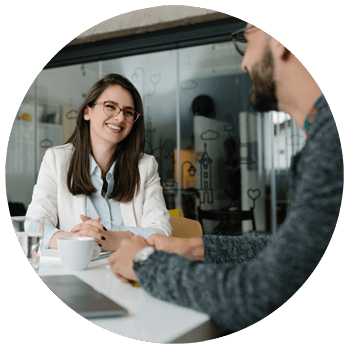 With onsite and outsourced HR functions, the South Florida based firm’s goal is to ensure you have an adaptable workforce that can meet the demands of all your stakeholders. Our sole focus has been on reducing the complexities and costs of HR for organizations of all sizes. I worked with Tammy Klein at RSM for over a decade. She is one of the most polished HR Professionals I have had the honor and privilege to work for and with because of her extraordinary knowledge and strong expertise in the HR field. I have known Tammy well over 25 years. She has a wonderful caring and sensitive personality that is so key to a successful HR leader. She built a very successful HR department in PW and was respected by all in the office. It was delight to have Tammy part of the PW team. I worked for Tammy for seven years and consider myself fortunate to have called her a boss, colleague and mentor. She is a senior, results-driven HR leader whose ideas motivate employees toward success and growth. I found Tammy to be a passionate team player who I came to deeply trust as she possessed the unique combination of strategic HR knowledge and skills combined with solid business experience and judgment skills to help the team identify creative solutions to further develop, grow and inspire our people. She epitomizes the true human resources professional and has the breadth and depth of experience to wisely resolve the many issues surrounding human capital. Her dedication to her clients was felt since our first meeting, making us feel at ease, comfortable and confident that we are going on the right direction. We highly recommend Tammy for any HR relating needs. Outsourcing HR functions provide support for special projects, peak workloads, or overtaxed HR staff, allowing companies to focus on activities in the most cost-effective manner. 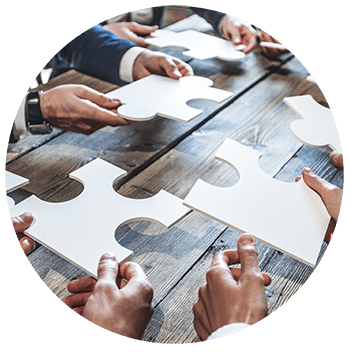 We are able to help align the needs and priorities of an organization with those of its workforce - plan, recruit, develop, and maximize effectiveness. Our team has an impressive record of success with challenging client requirements, working to ensure the selection and development of high caliber candidates fit for long term retention. 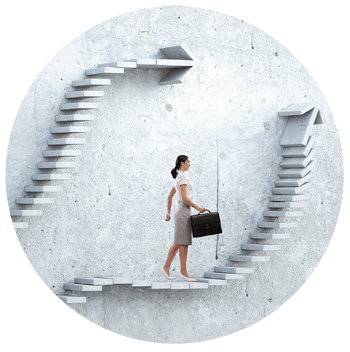 Match the needs of your business with the career goals of your employees in order to proactively engage your staff towards managing and advancing in their career path. Develop employees and allow them to reach their full potential. 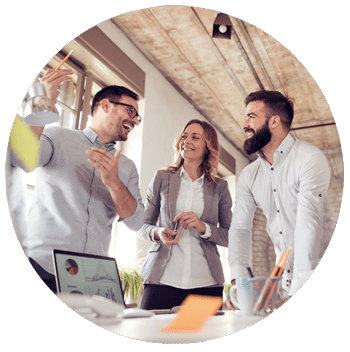 We offer a variety of training and development programs that are customizable to the needs of an organization and its workforce. 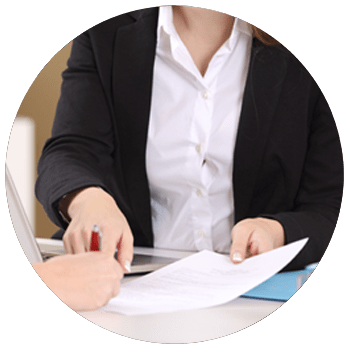 Protect your good reputation and ensure business operations and employment procedures are in compliance with state and federal employment law. Klein HR Solutions is a South Florida based full service Human Resources consulting firm. We provide onsite and outsourced HR function & services for companies of all sizes. Monthly tips and insights delivered straight to your digital doorstep.